Steel Water Tanks have been the workhorse in the potable water storage industry for nearly a century. While steel and the need to control and prevent corrosion has not changed, the coatings that protect these structures and help to ensure safe drinking water have been constantly evolving. Induron has the solutions for water storage tank painting. 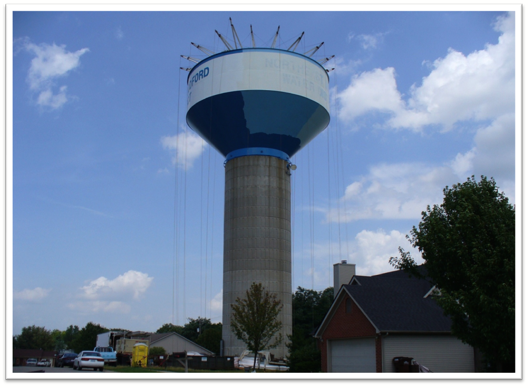 Whether it is coating your new potable water storage tank or when it is time to recoat or overcoat a previously painted ground or elevated tank, Induron has all of protective and potable water coatings covered. 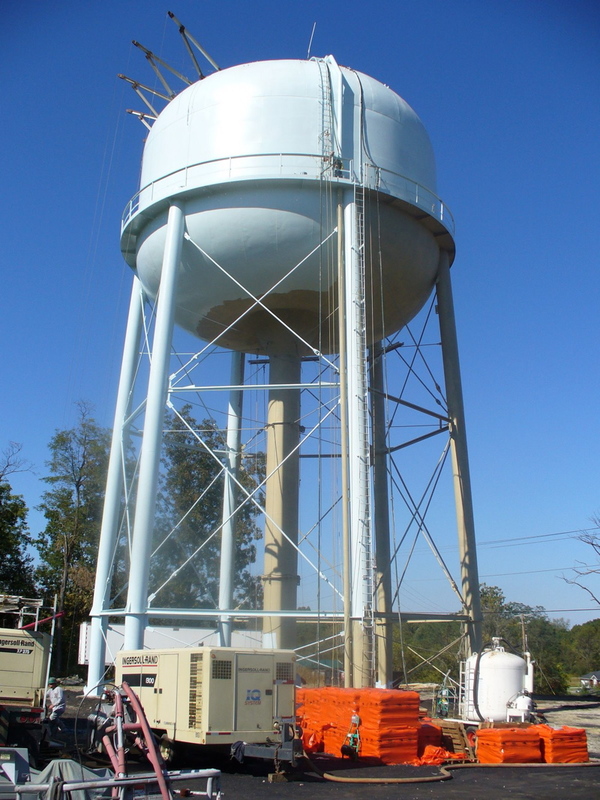 In addition to traditional coating products and systems, Induron is the pioneer, with over thirty years of history, for ceramic epoxy potable water coatings specifically developed for use when higher performance systems are needed or lower VOC coating systems are required for painting potable water towers. If the issues that you face are beginning to look more like a draw in a game of scrabble (VOC, OTC, EPA, HAP, etc.) give us a call. Induron has the materials, industry knowledge and relationships to assist the engineer or facility owner in the development of specifications and procedures to help assure a successful coatings project.